Friday, December 7th, 2018 at 10:27am. Manatees roam the waters of southeast Florida from April through October -- but when things get a bit chilly, they head to places like freshwater Florida springs, where the temperatures remain constant throughout the year. 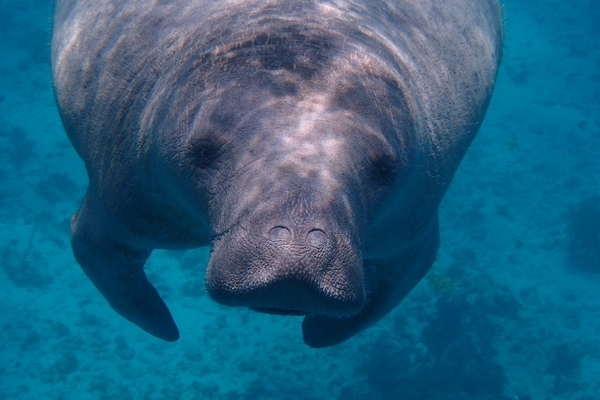 Seeing a large number of Florida manatees in one place is an amazing experience, but just remember these gentle sea cows are there for survival.